We’ve got more great things to be proud of and we’re happy to share them! 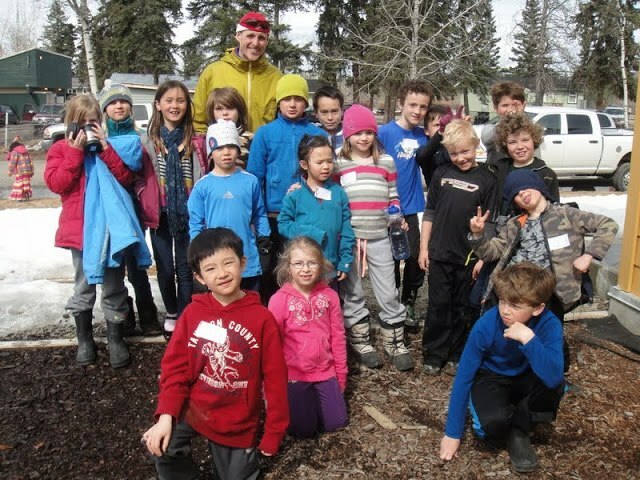 We participated in the Tantalus Ridge Cross Country Running Race Friday May 3rd in Carmacks. In doing so, we were the only Yukon school to have 100% of their school participate. We were also the only Yukon school to have 100% of their students FINISH the race. We are so proud of all of our Yukon Montessori students for their efforts!